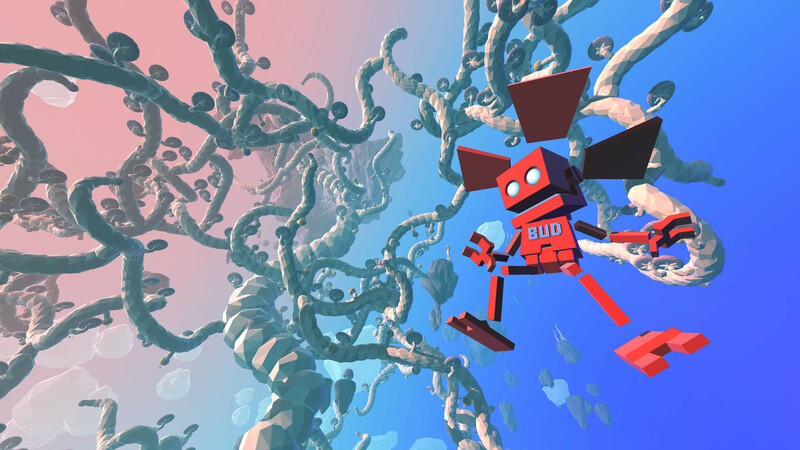 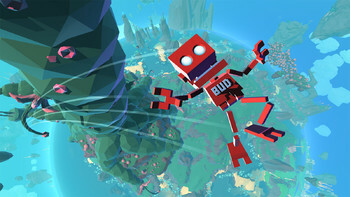 Bud returns, GROW UP is Now Available! 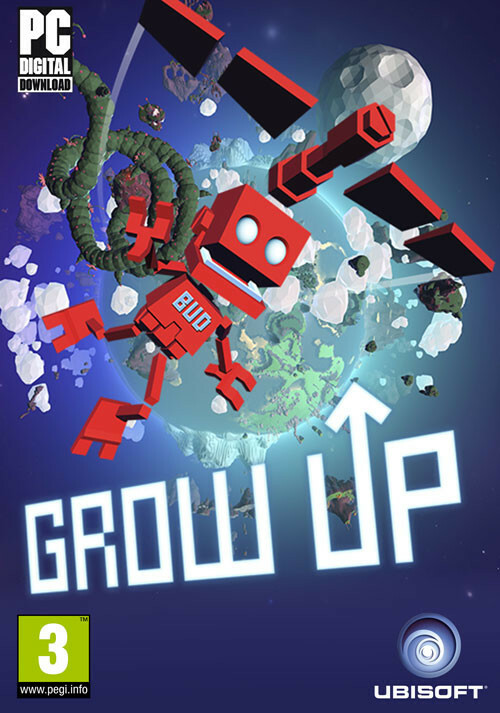 Buy Grow Up as a Steam Key. 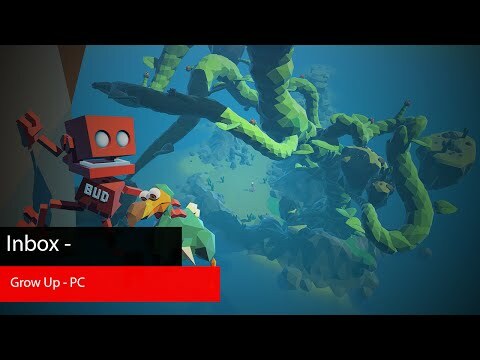 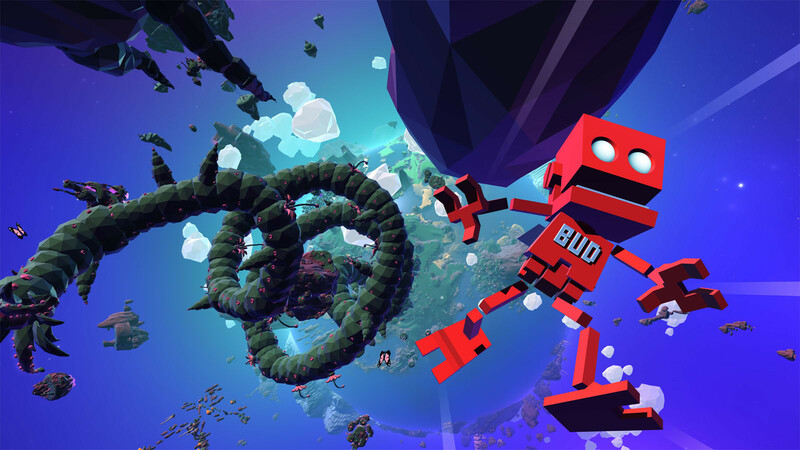 After Grow Home, BUD is back in this fantastic acrobatic journey to the moon, discovering an intriguing planetary playground! 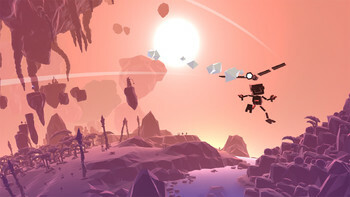 Take on the challenge and join the walking, flying, rolling, bouncing and riding adventure around this unknown planet! 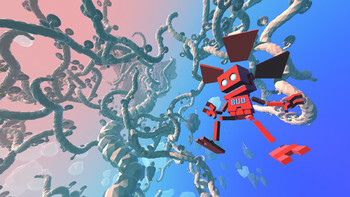 "This quickfire follow-up to one of 2015's real gems doesn't make any big steps forward, but it's a charmer all the same." 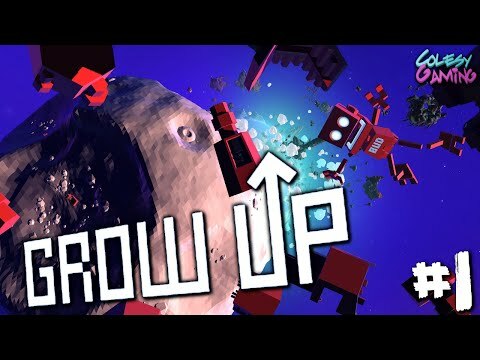 "Grow Up doesn't feel terribly different from Grow Home other than its larger world, but its main achievement is to strengthen some of its predecessor's weak points. 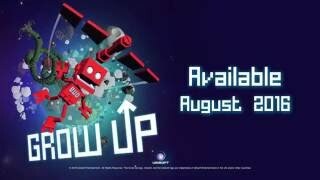 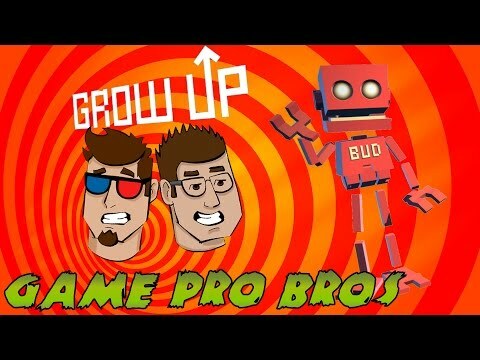 The drive to..."
"Grow Up is an excellent sequel that builds on a strong foundation to make a spectacular game. 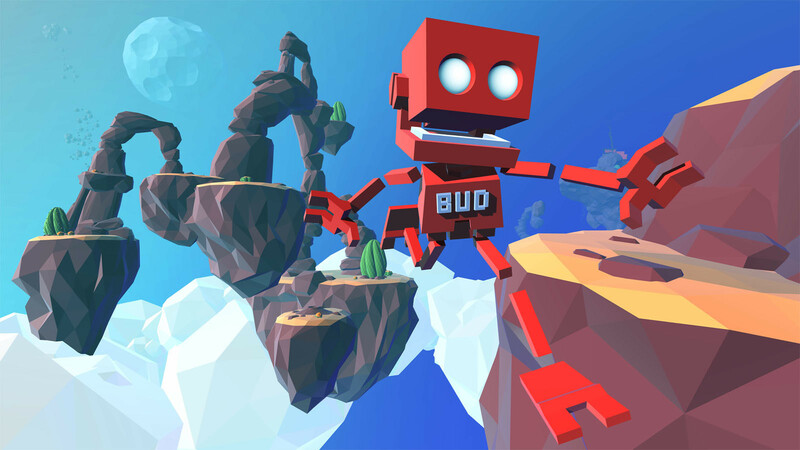 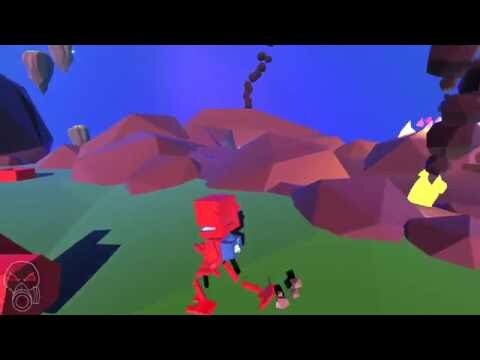 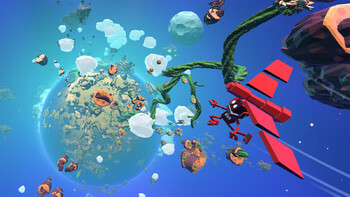 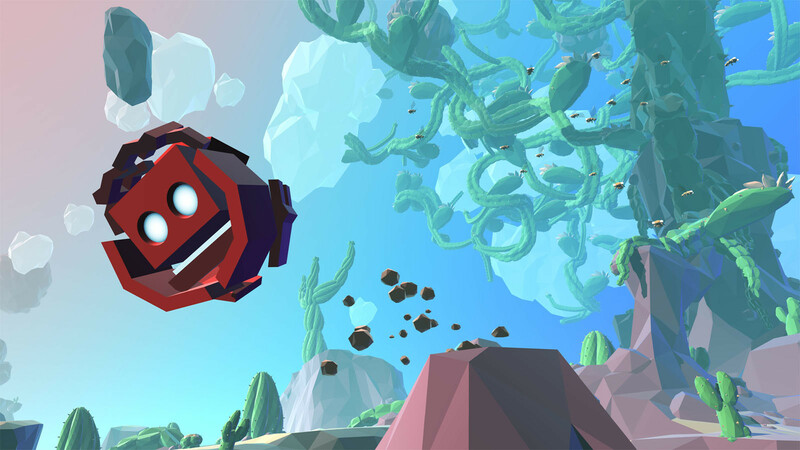 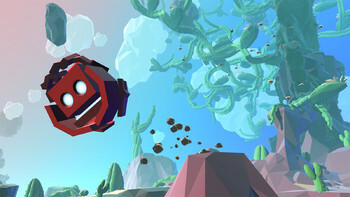 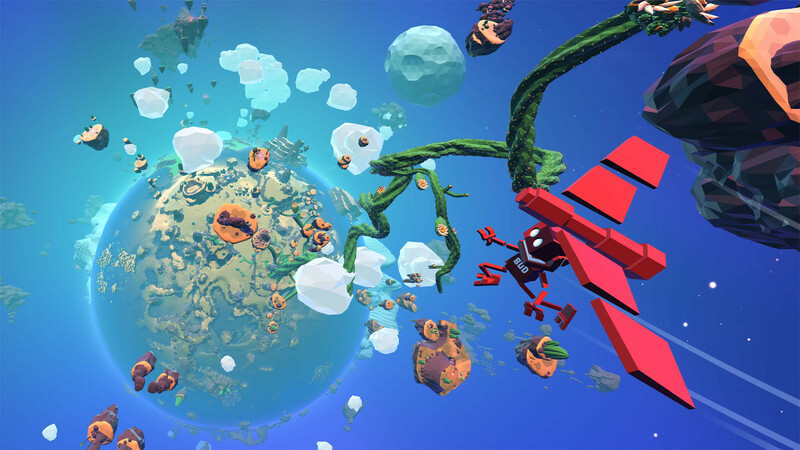 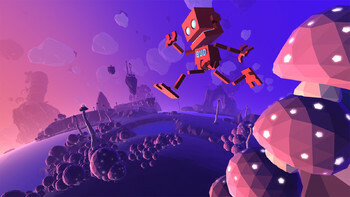 If you liked Grow Home, you’ll want to play this too."